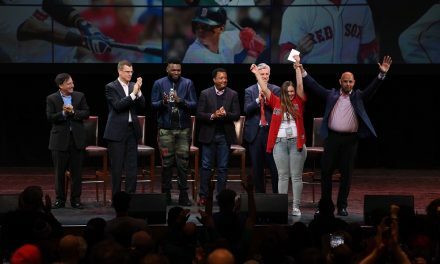 As the Red Sox struggle to avoid massive penalties from the luxury tax, the question of who will be the team’s closer remains. Many of the top free agent relief pitchers have already been signed. Craig Kimbrel is still on the market, but the contract he would command would be much larger than the Red Sox will go. 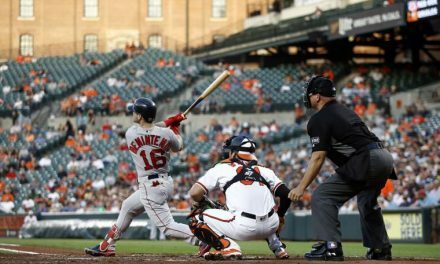 Ideally, the Red Sox could find a cheap closing option to avoid even stiffer penalties than they already face. 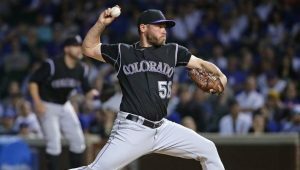 Greg Holland was once one of the most dominant late-inning bullpen options in the game. 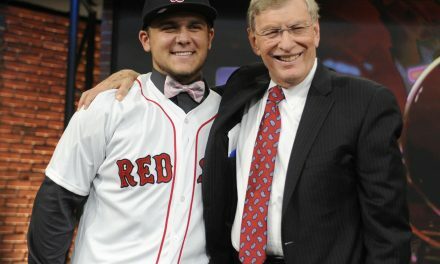 His rookie season of 2011 he went 5-1 with a 1.80 ERA and 0.93 WHIP. The next season he went 7-4 and saved 16 games as he morphed into the closer’s role in Kansas City. Over the next two seasons, Holland was as good as anyone. Between 2013 and 2014 he saved 93 games. He had a 1.32 ERA and 0.89 WHIP over that two year stretch and struck out 13.4 batters per nine innings. The results were staggering. Holland faded a bit in 2015 but still put up serviceable numbers. 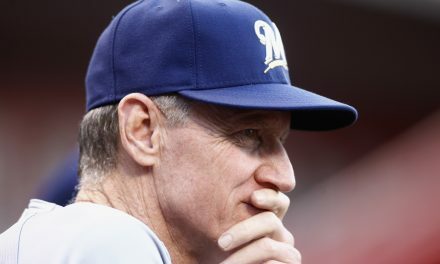 It was then revealed that he needed Tommy John Surgery, which may have explained some of his drop-off in production. The days of Holland being one of the best closer’s in baseball may be a thing of the past, but that doesn’t mean he can’t be a good one. 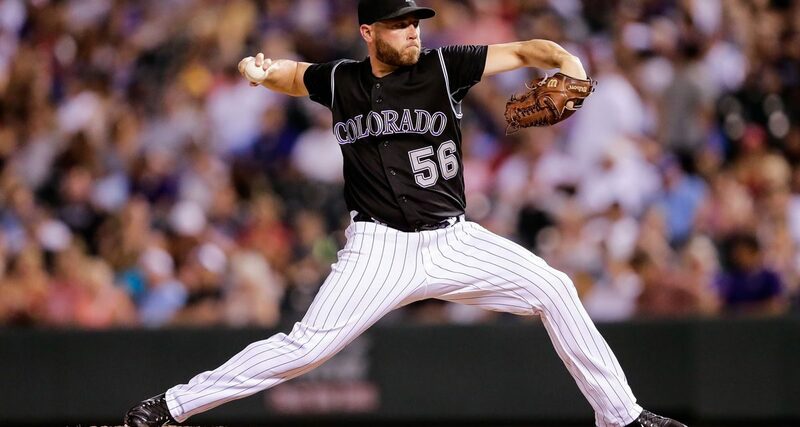 Fresh off his Tommy John Surgery and missing the entire 2016 season, Holland signed with the Colorado Rockies. Probably not the best place to sign for someone coming off an arm surgery. Nevertheless, Holland was an All-Star for them. In 2017, Holland led the National League with 41 games saved. He had a solid 1.15 WHIP and 11 strike outs per nine innings. Not quite what he was in his best years, but certainly effective. His ERA of 3.61 doesn’t tell the whole story. At the end of July, after four months of pitching, Holland had a 1.64 ERA. Opponents were batting just .169 against him with a .268 on-base percentage and .262 slugging percentage. His numbers weren’t far off from his dominant seasons. Holland was far more hittable from that point forward, but you must remember, he hadn’t pitched in over a year following surgery. On top of that, he was pitching in Coors Field and the high altitude of Denver, Colorado. The high altitude has been known to put extra stress on a pitcher’s arm. He likely was just running out of a gas. 2018 tells the story of why Holland can likely be had on the cheap. He turned down the Rockies contract offer and hit the open market. Many players remained unsigned late into the offseason, and it seemed to affect the pitcher’s the most. Holland did not sign until March 31st, missing the entire Spring Training. This likely threw him out of whack and had a huge detriment on his pitching. Holland was a total disaster for the Cardinals. Over 25 innings he walked as many batters as he struck out (22). He was extremely hittable, allowing 12.2 hits per nine innings. His previous career high since his 15-game stint in 2010 was under eight hits per nine. His ERA and WHIP were unsightly, at 7.92 and 2.24. Nothing went right in St. Louis. As a result, he was ultimately released on August 1st. When the Nationals picked him up on the cheap later that month, they got the Holland of old. In 24 appearances in DC, Holland allowed just two runs on nine hits. He was 2-0 with a 0.84 ERA, 0.89 WHIP and 10.5 strike outs per nine innings. 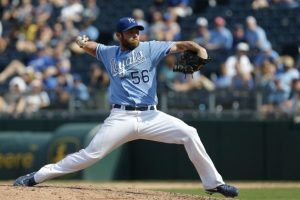 Those results are much more what people had come to expect from Greg Holland. Leading us into this offseason, where he comes off a mixed bag of a season. Is Holland going to be one of the best closers in all of baseball? No, probably not. But he was still an All-Star and led the league in saves just two years ago. After not having a normal offseason, and no spring training last year, he did not have a peak performance. However, with a change of scenery, he looked like the Greg Holland he used to be. Therefore, it would seem likely that if he were to sign a contract earlier in the offseason this year, that team would likely be getting a good pitcher for the back end of their bullpen. Currently, the Red Sox don’t have anyone with closing experience on their roster. The top candidates on the roster to close at the moment appear to be either Matt Barnes or Ryan Brasier. Barnes has been a relatively effective setup man, but he isn’t one of the best in the game. 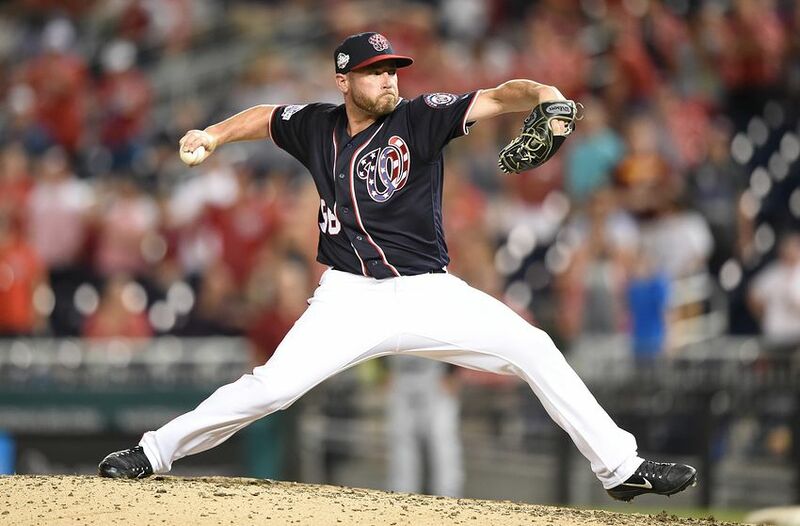 Brasier on the other hand has very little experience, and was on the verge of retirement last offseason. The Red Sox could use a guy with experience on the team, and Holland could maybe be just as good as Craig Kimbrel was last year for far less money. Holland is likely searching for a one-year deal to restore his value. He will want to have a good season and enter free agency again next offseason coming off a good year, looking for one final big payday. The Red Sox should jump.